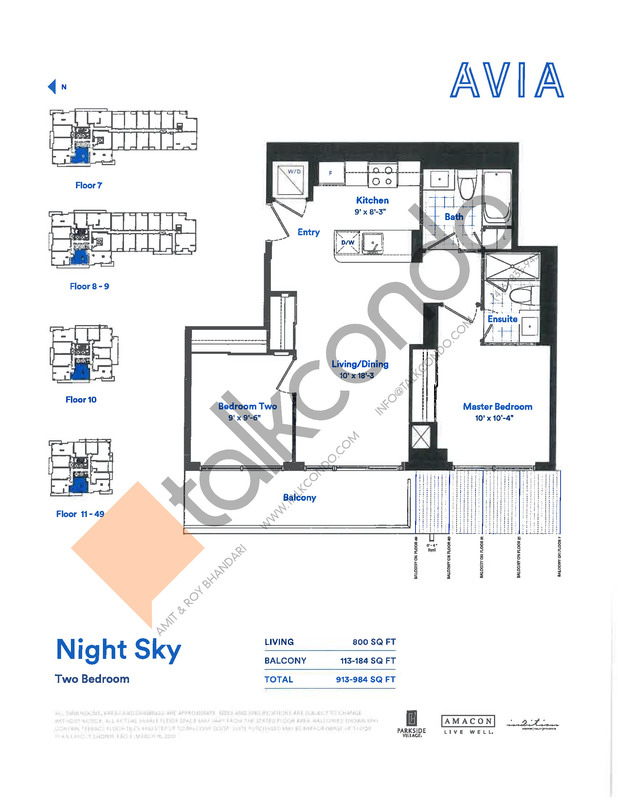 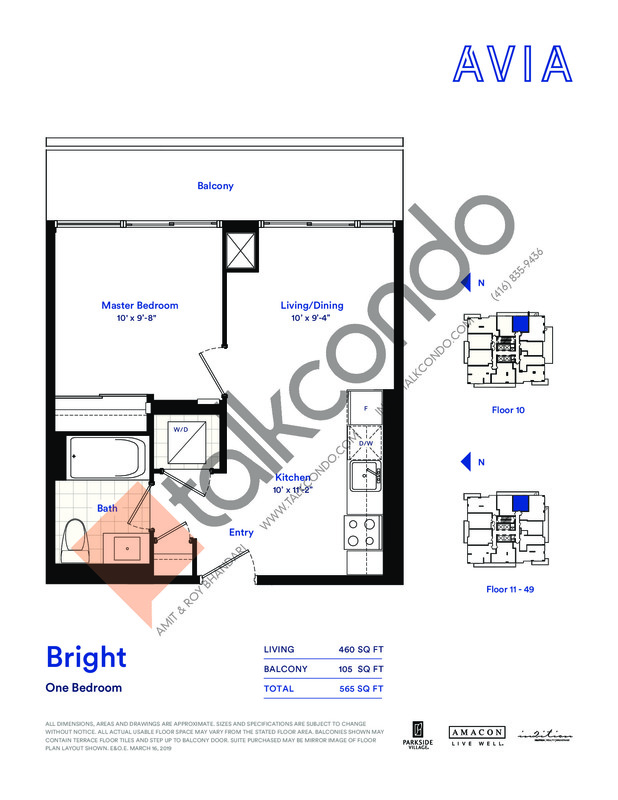 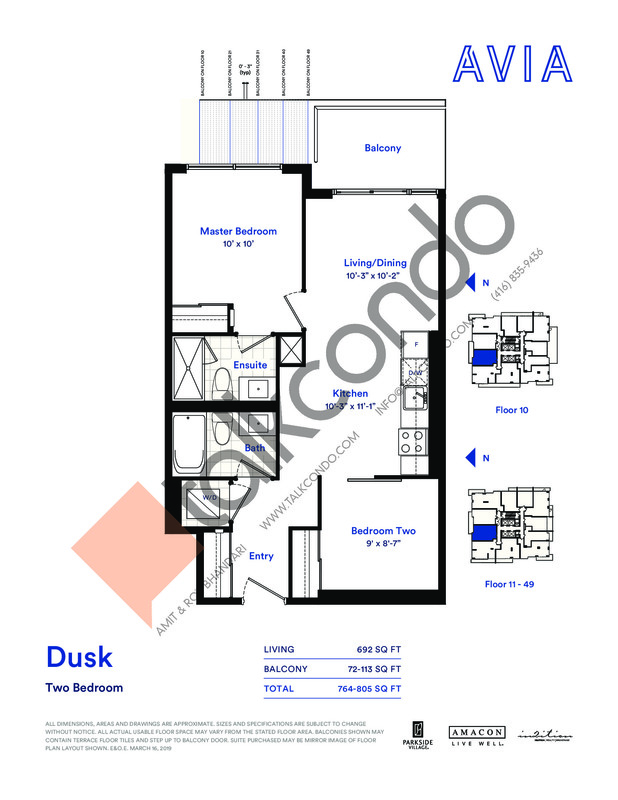 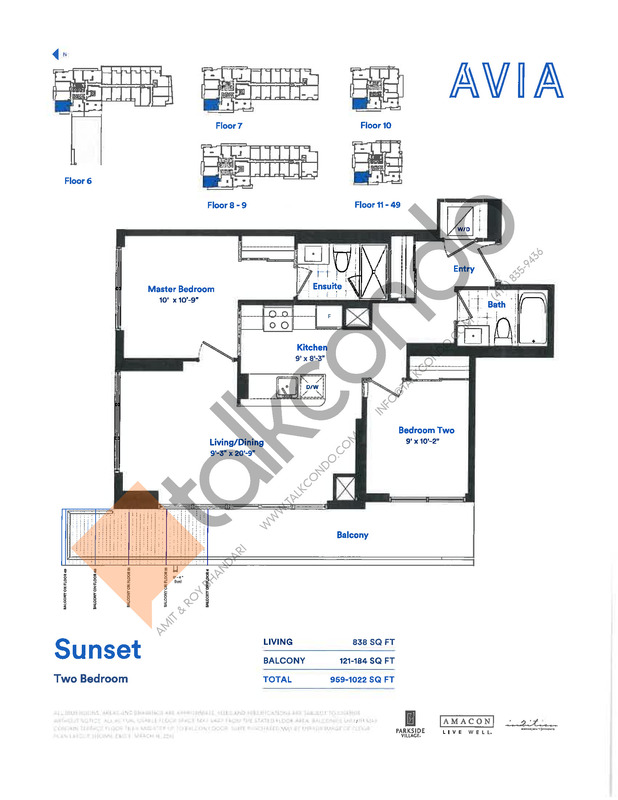 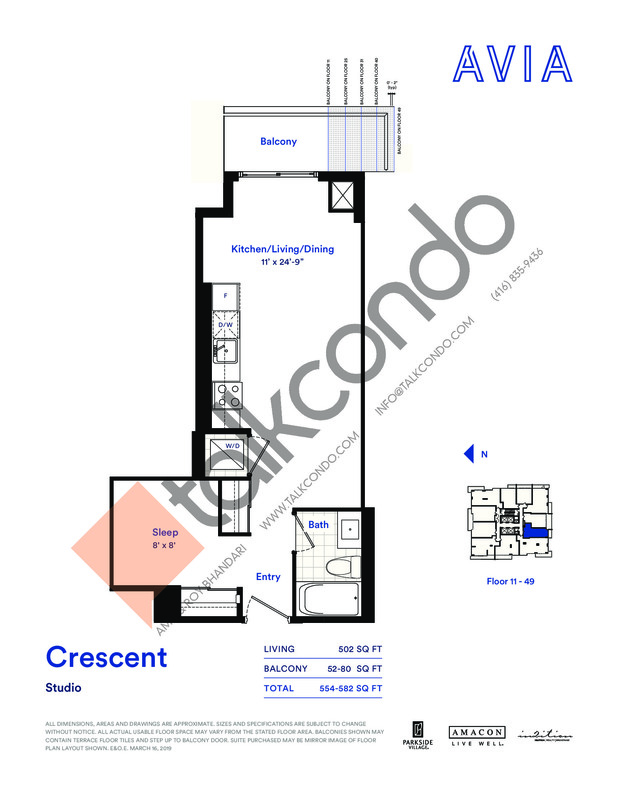 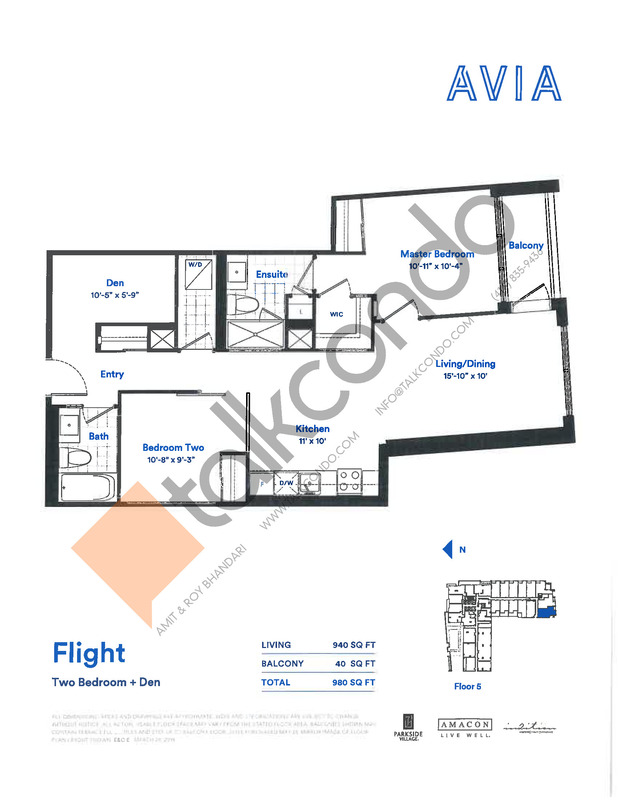 Avia Condos is a new condominium development by Amacon currently in pre-construction located at Parkside Village Drive, Mississauga in the Mississauga City Centre neighbourhood with a 75/100 walk score and a 69/100 transit score. 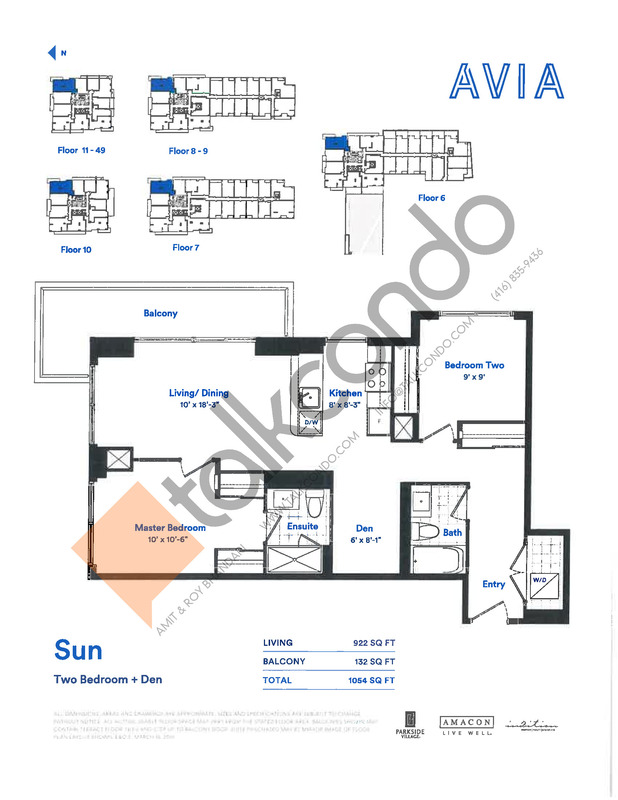 Avia Condos is designed by Turner Fleischer Architects. 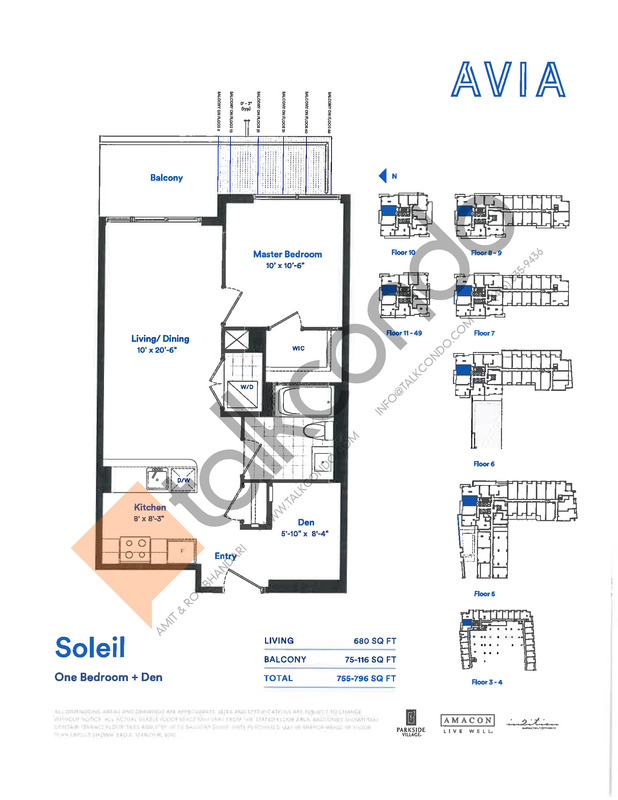 Development is scheduled to be completed in 2023. 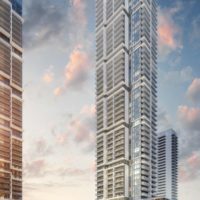 The project is 45 storeys tall and has a total of 568 suites ranging from 460 sq.ft to 1044 sq.ft. 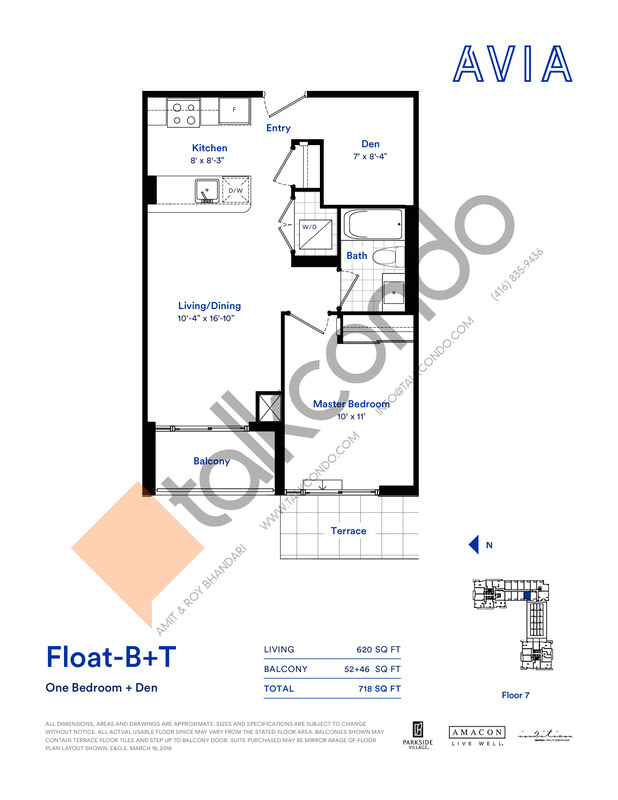 1 Bed 1 Bath 621 sq.ft. 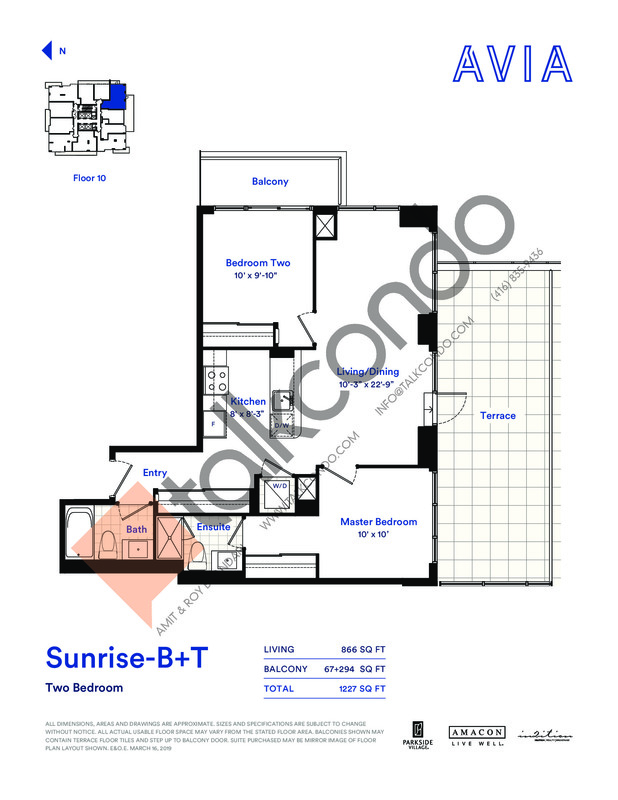 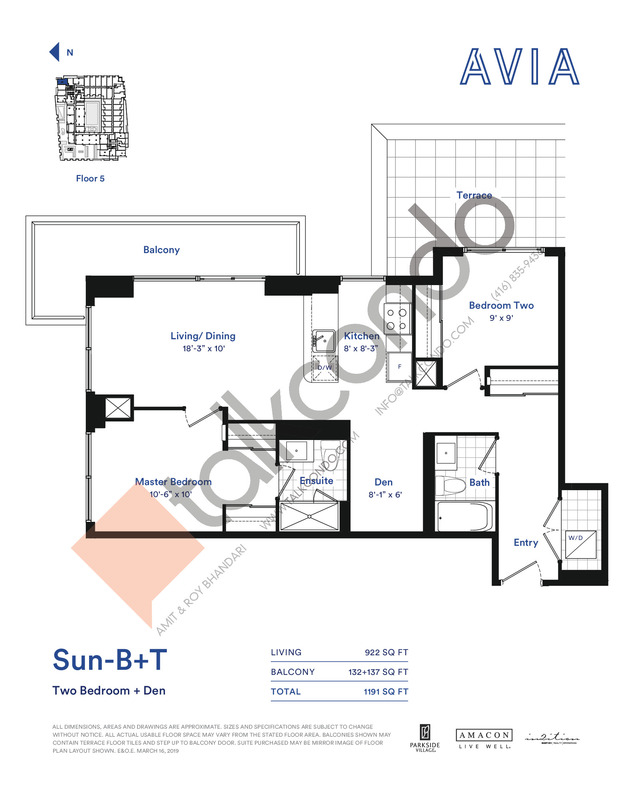 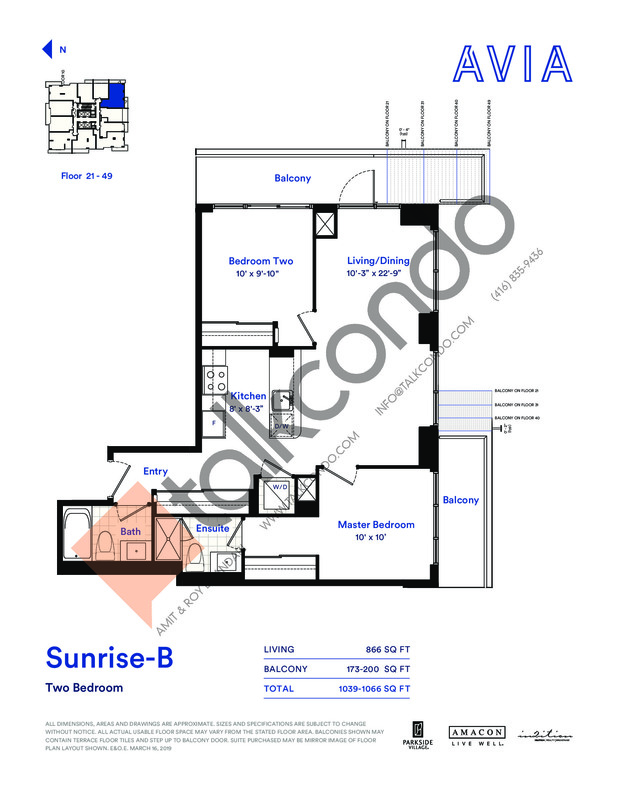 2 Bed 2 Bath 866 sq.ft. 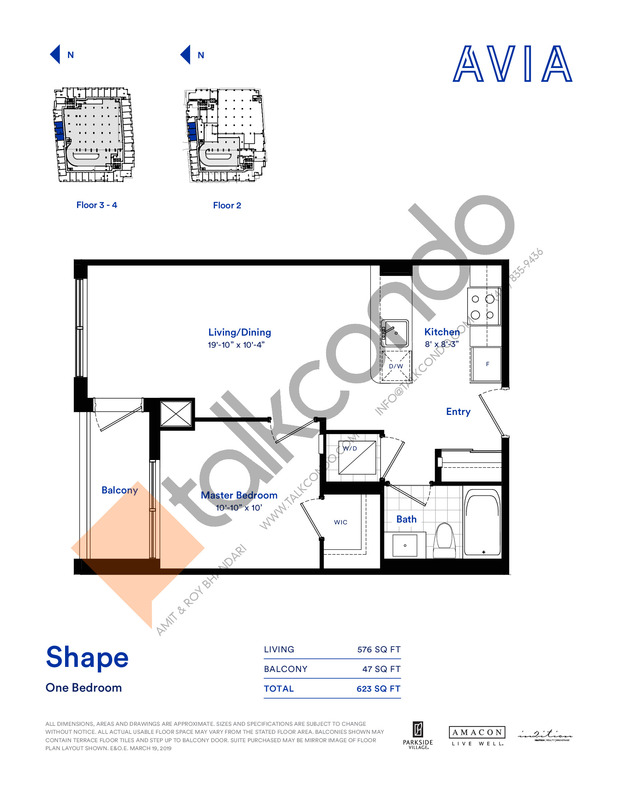 2 Bed 2 Bath 939 sq.ft. 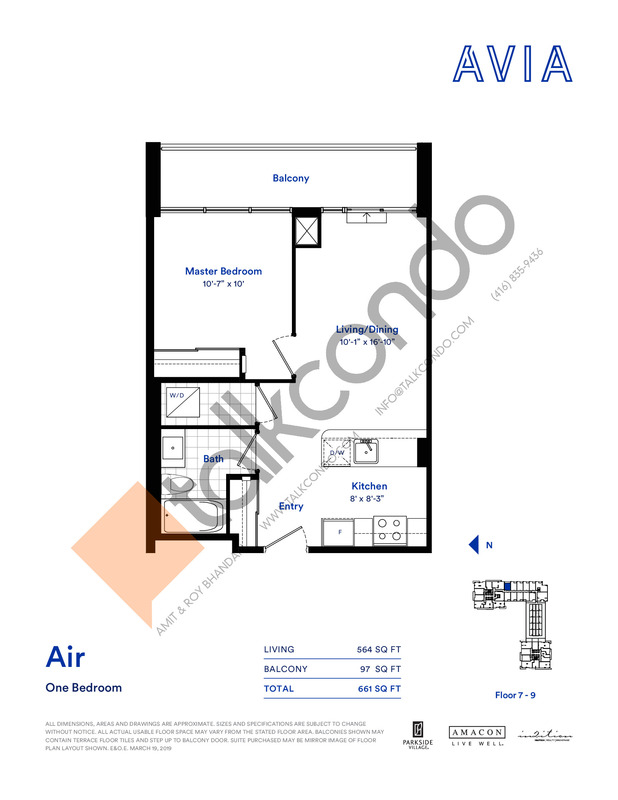 2.5 Bed 2 Bath 940 sq.ft. 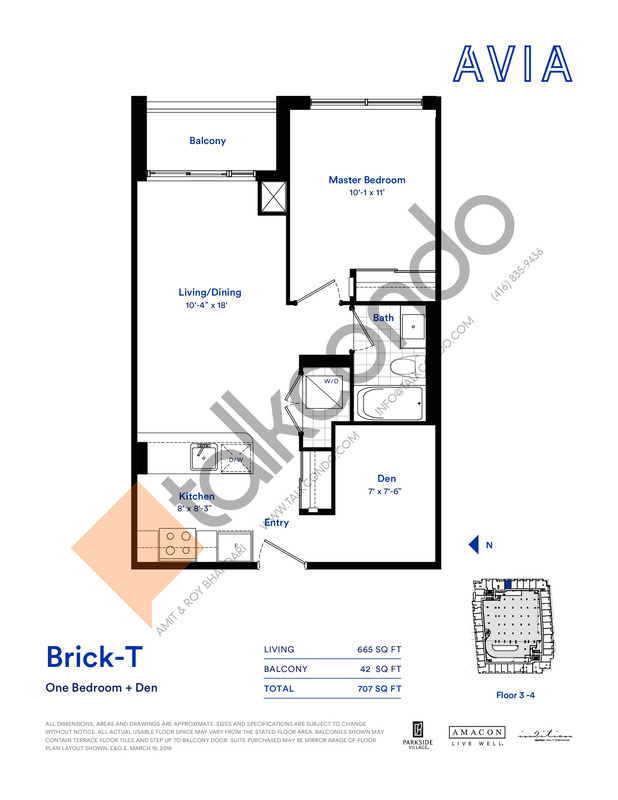 3.5 Bed 2 Bath 1249 sq.ft. 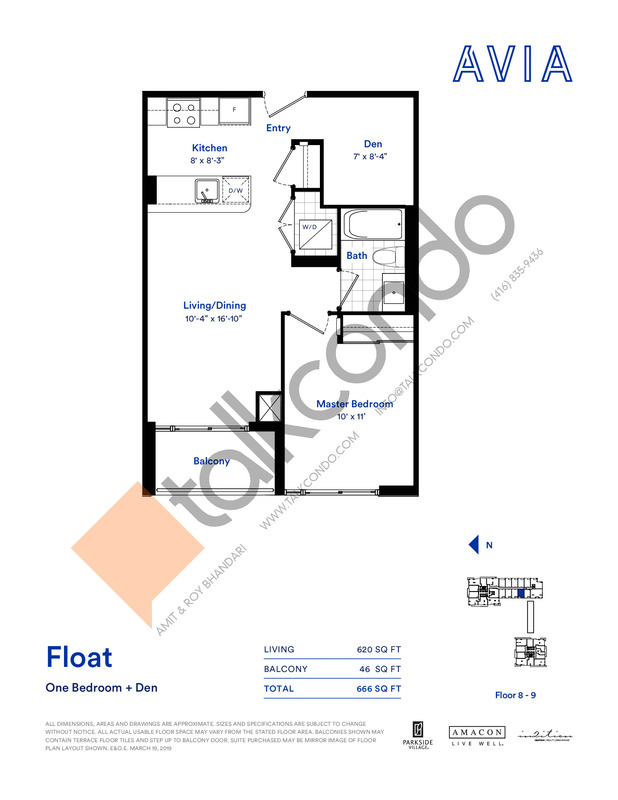 1 Bed 1 Bath 519 sq.ft. 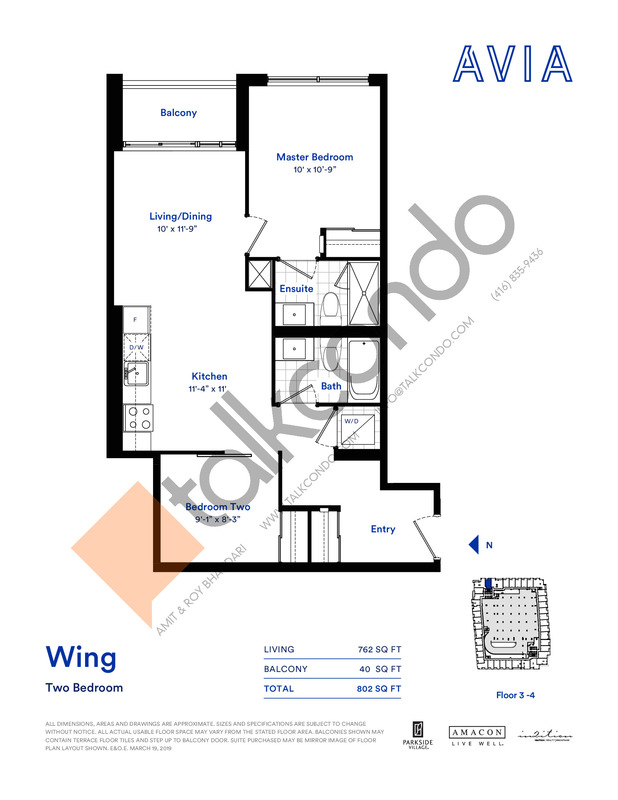 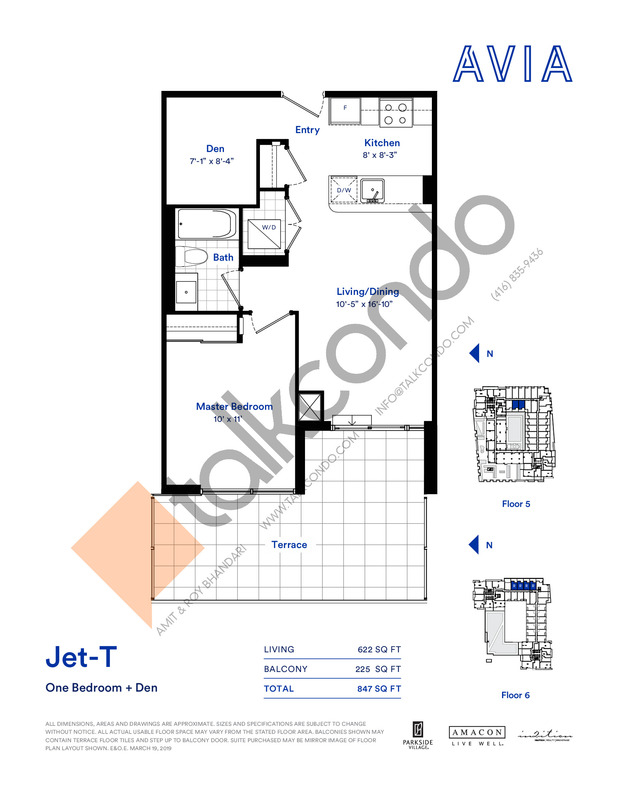 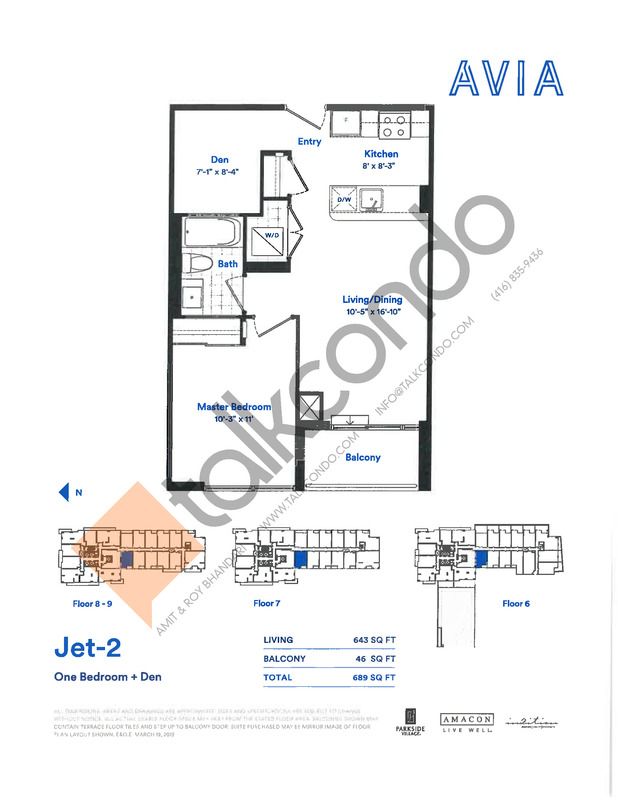 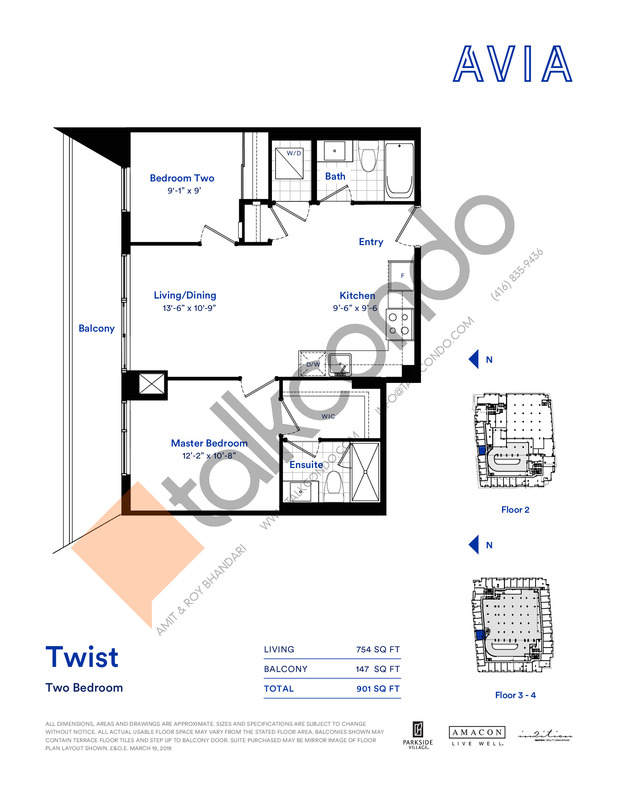 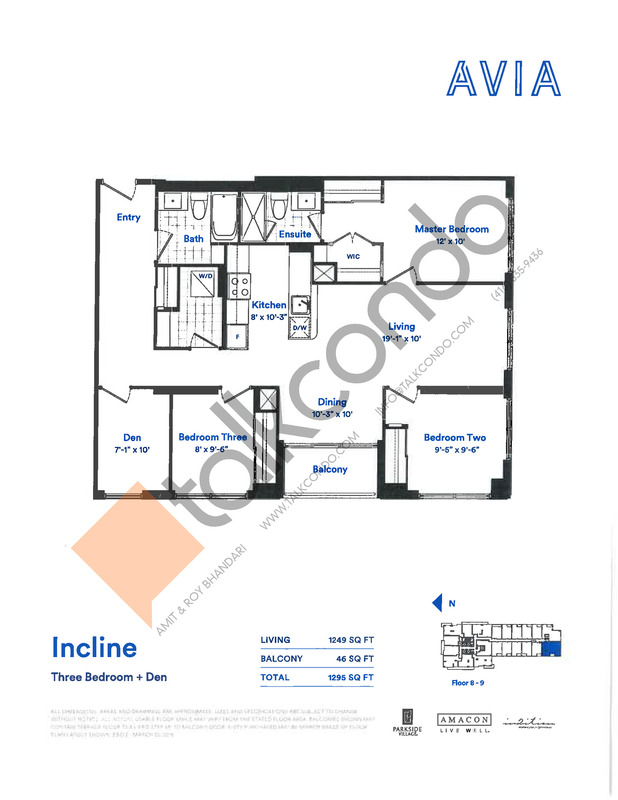 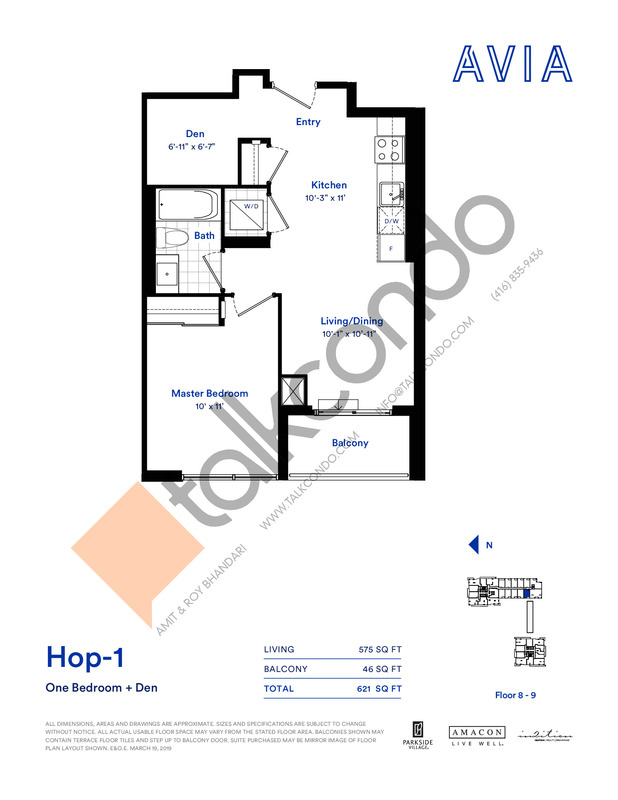 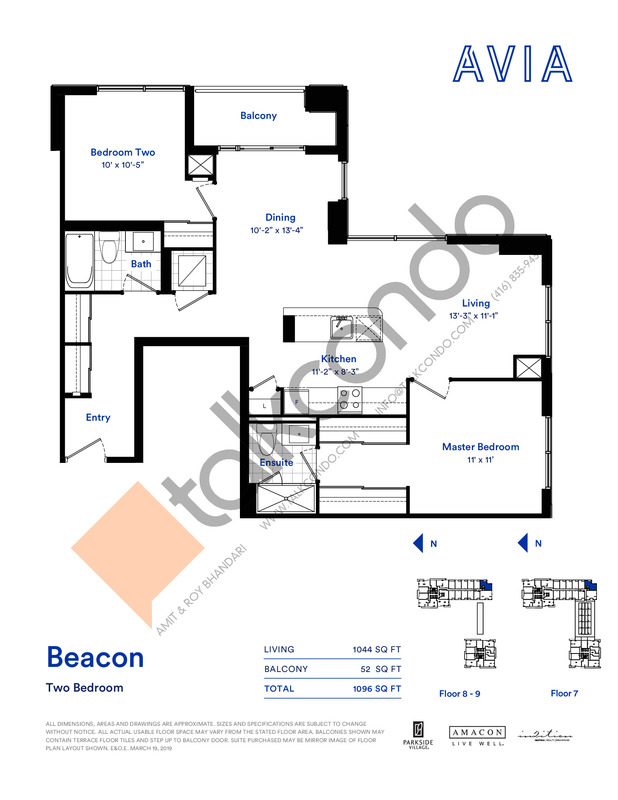 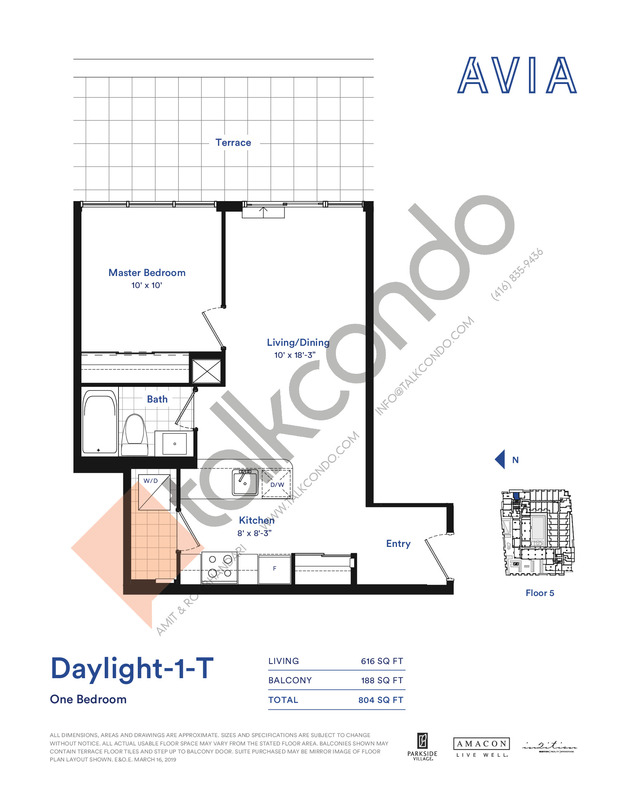 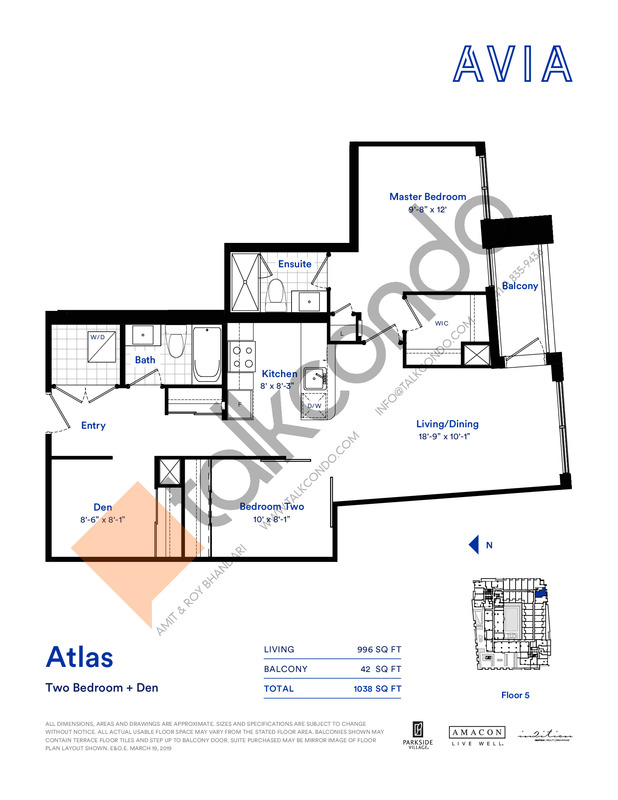 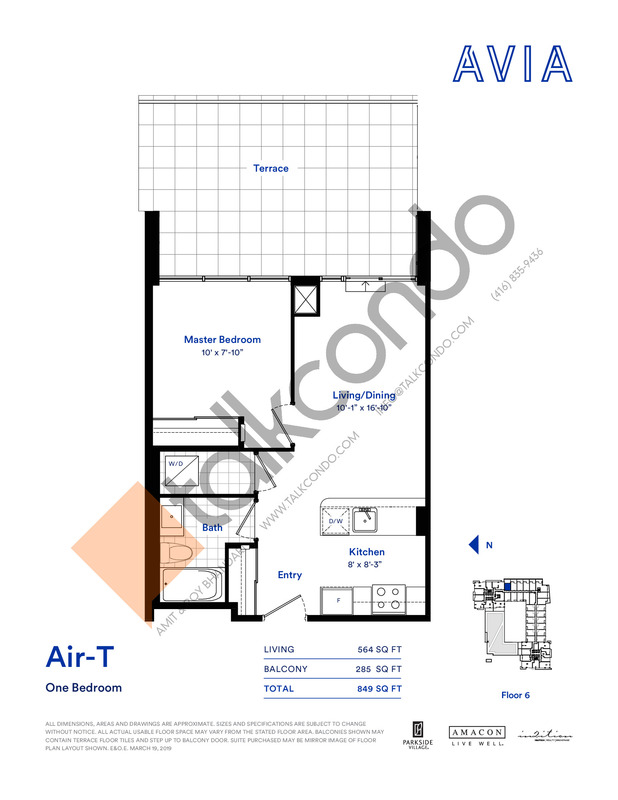 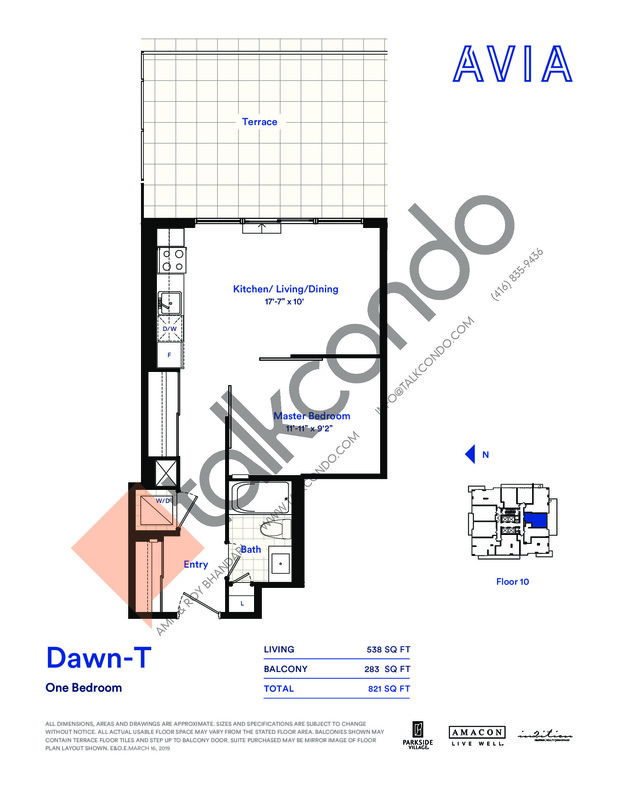 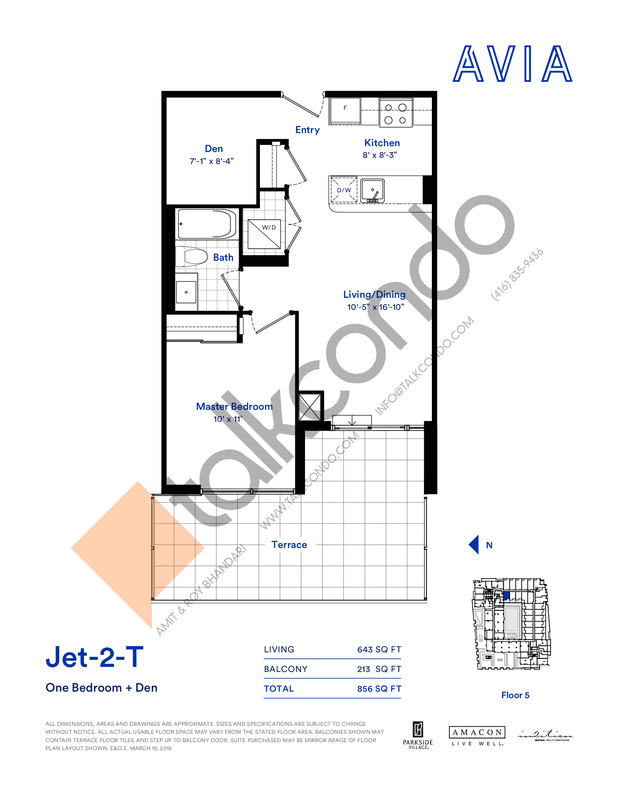 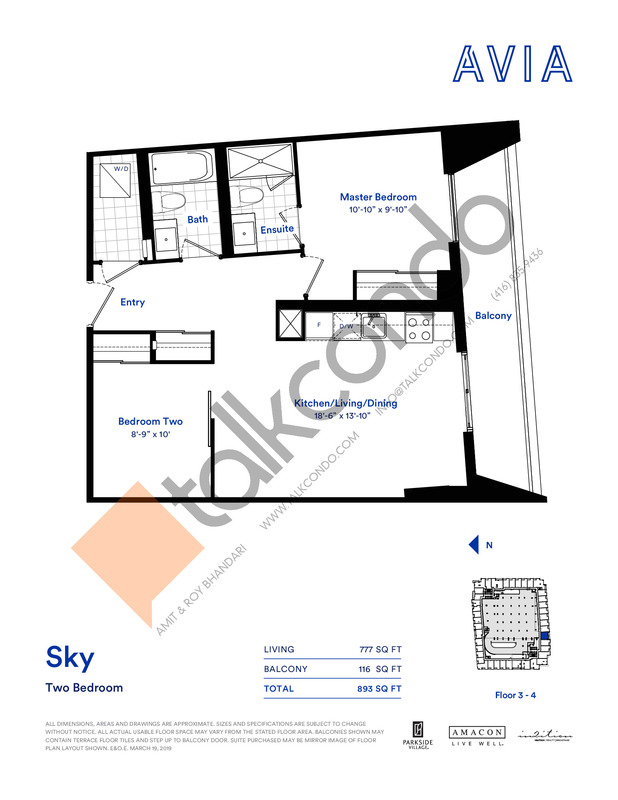 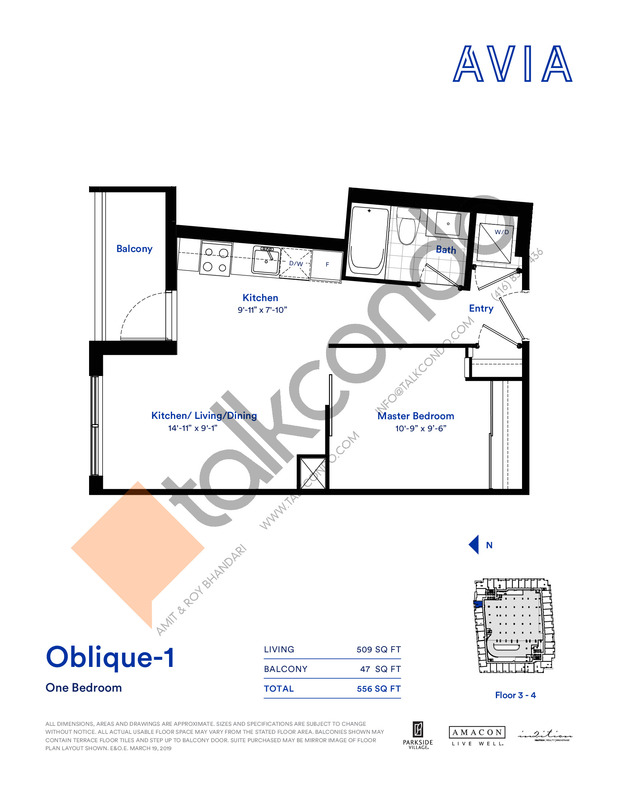 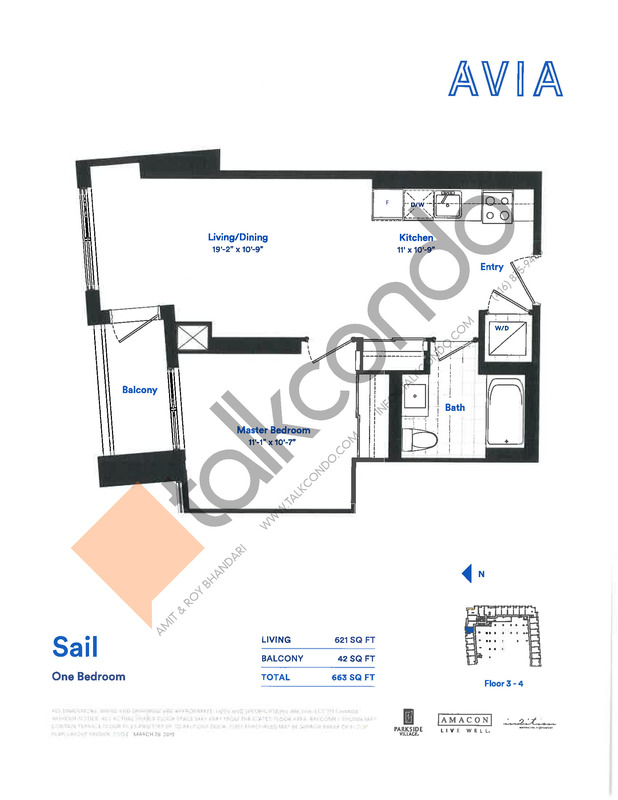 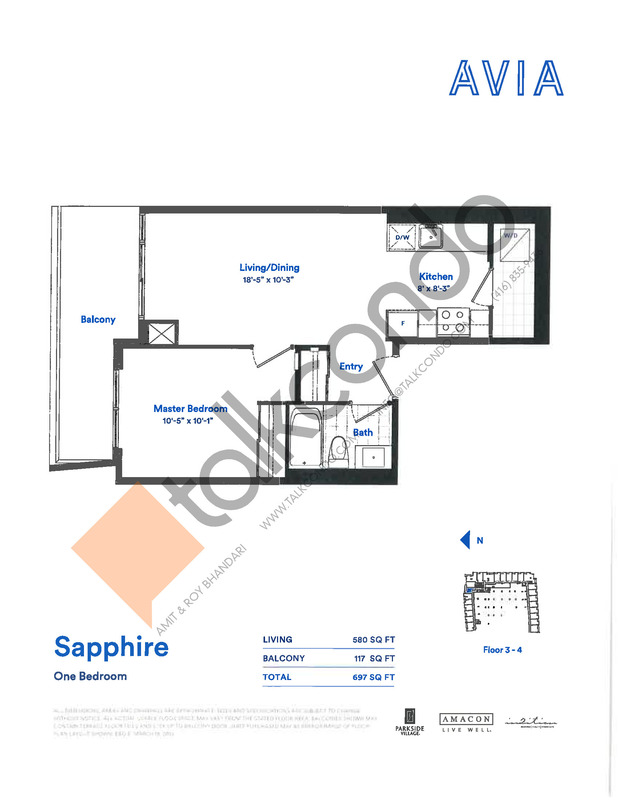 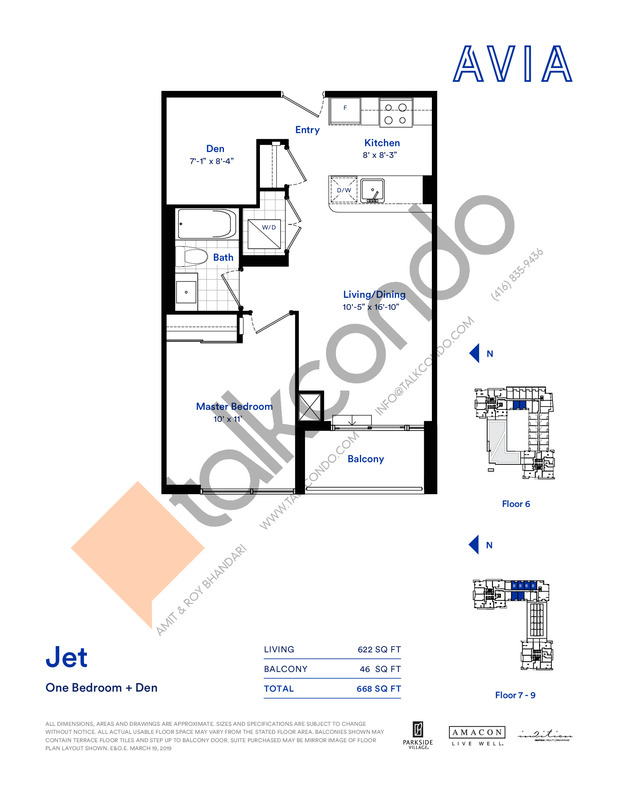 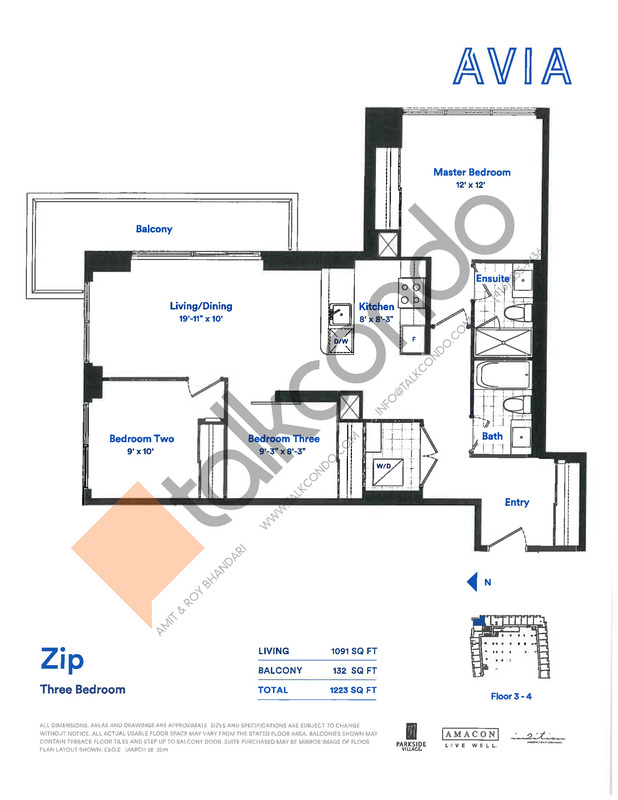 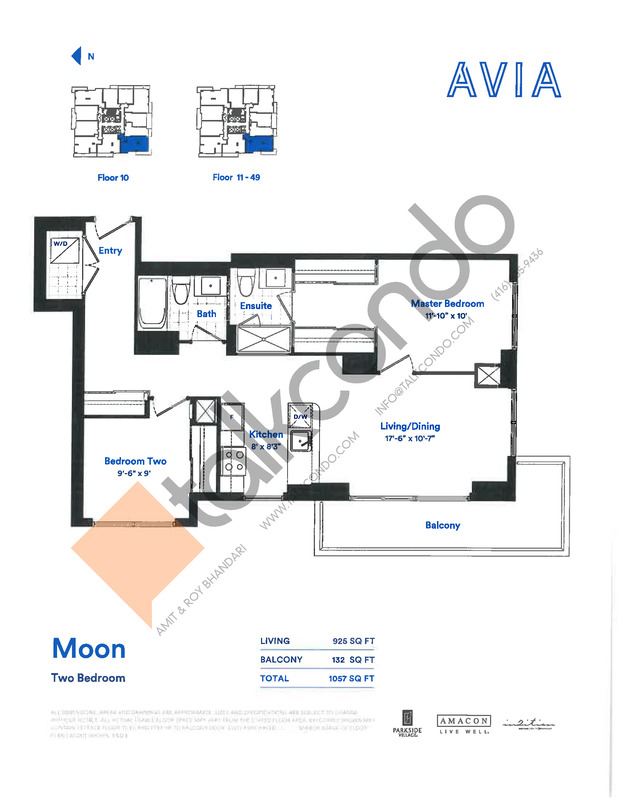 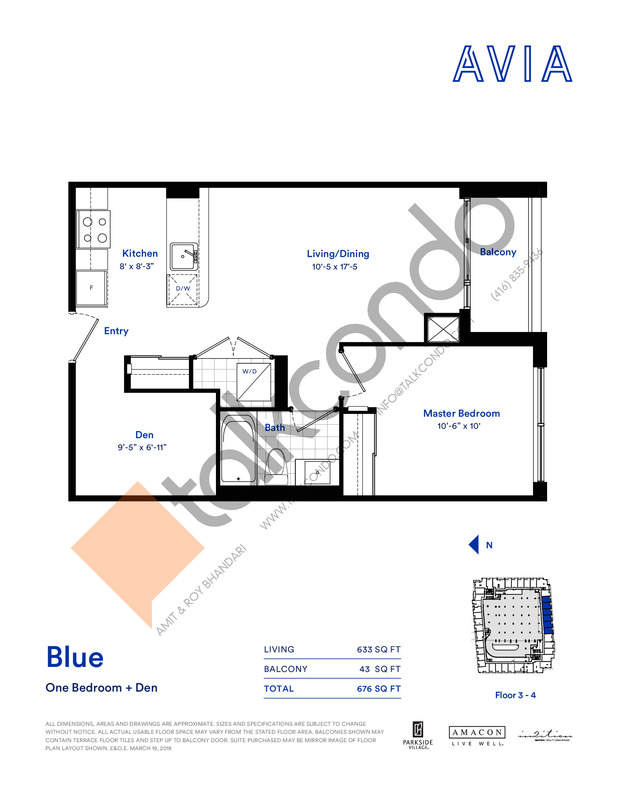 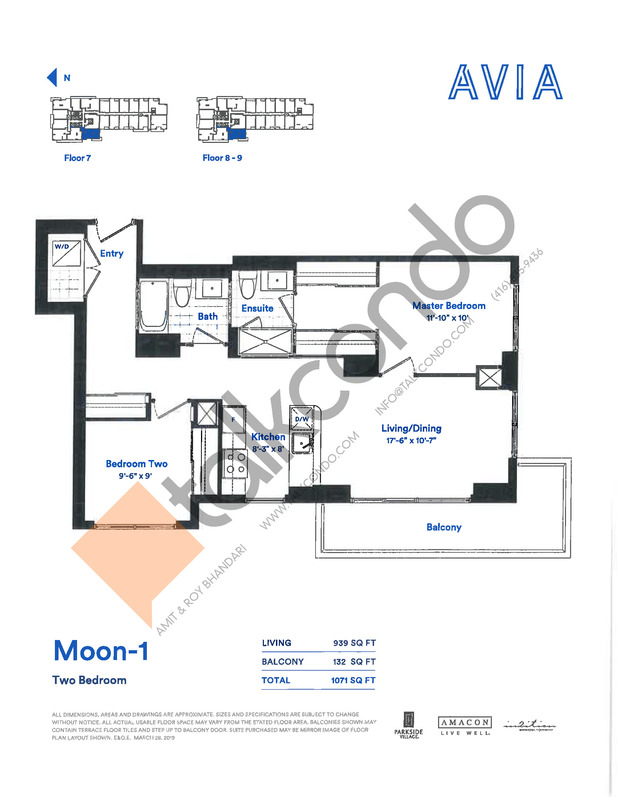 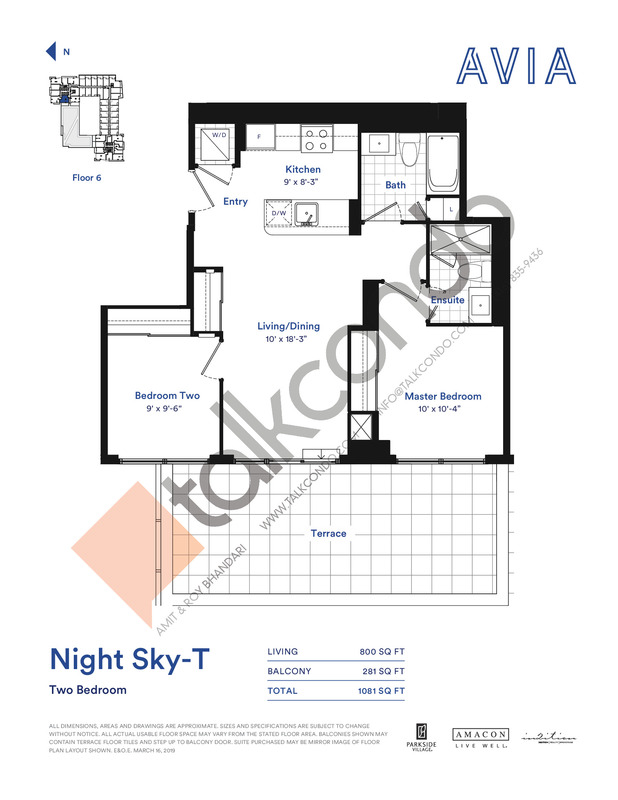 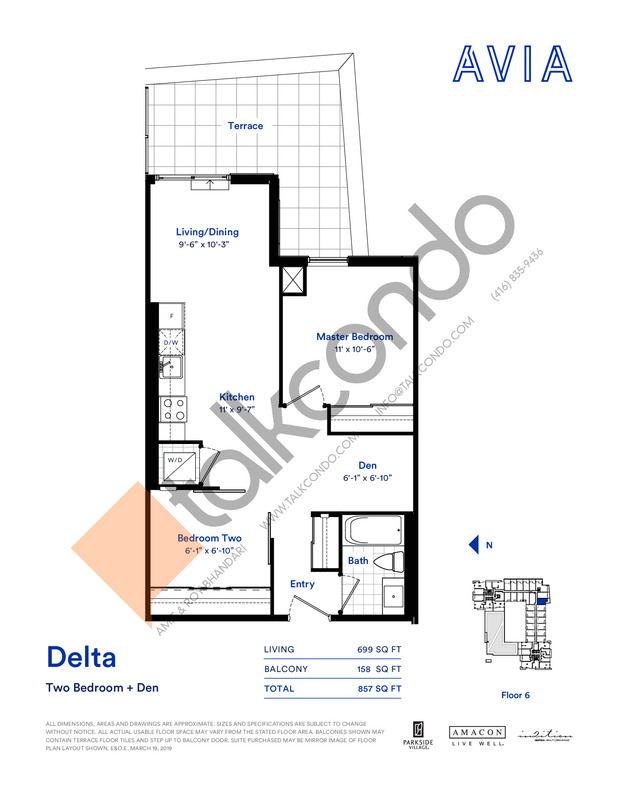 2 Bed 2 Bath 1044 sq.ft. 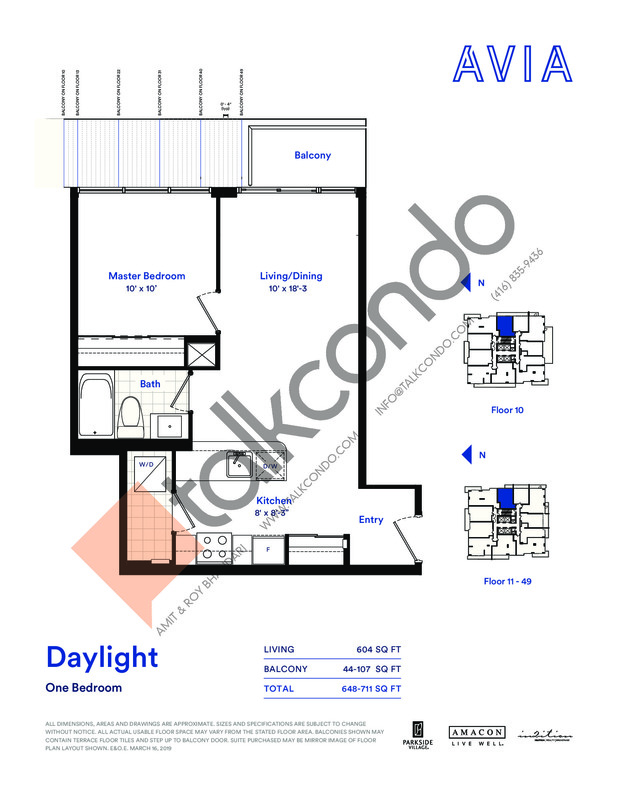 Avia Condos is a new condo project by Amacon in preconstruction at Parkside Village Drive and Burnhamthorpe Road West in Mississauga, specifically the Parkside Village community. 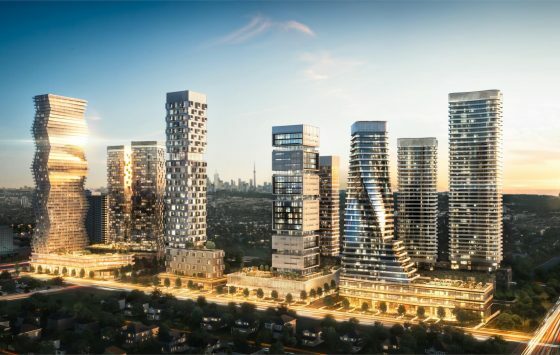 The project’s estimated completion date is set for 2020. 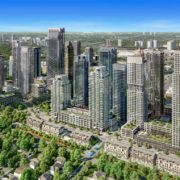 This new condo development will be located in the master-planned Parkside Village community in the heart of the Mississauga City Centre. 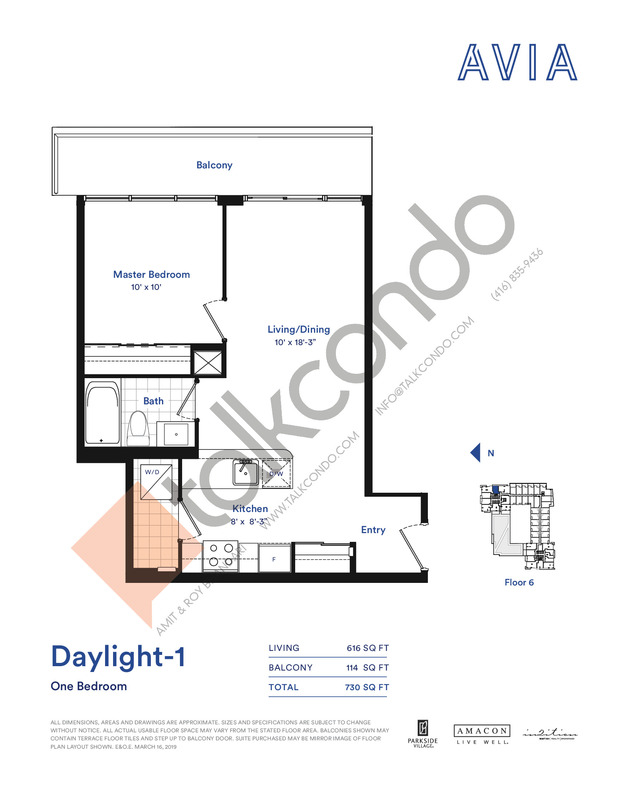 The project is close to Square One Shopping Centre (just five-minutes away), walking distance to Sheridan College, close to Highway 403, and also close to the Milton Train rail line. 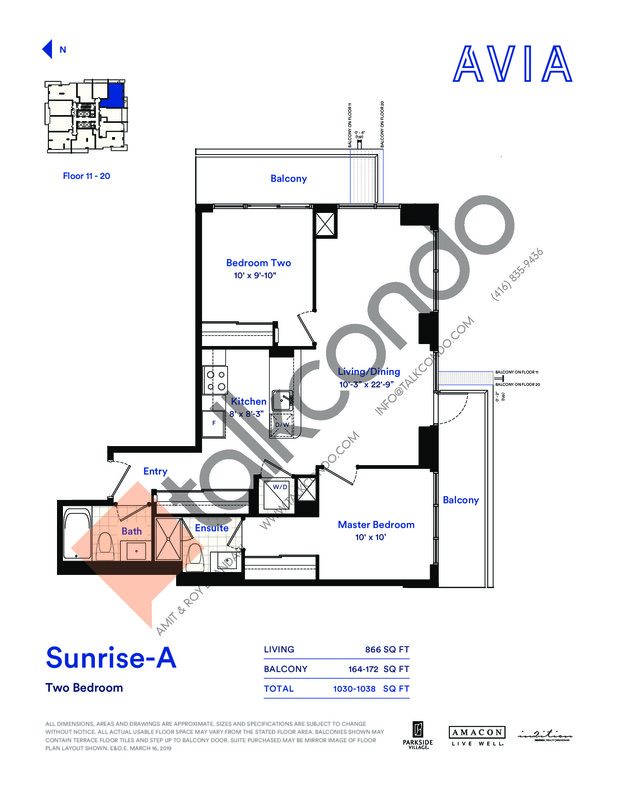 Amacon Construction is a builder based in Mississauga with projects located across the Greater Toronto Area and has over 40 years of experience in the industry.